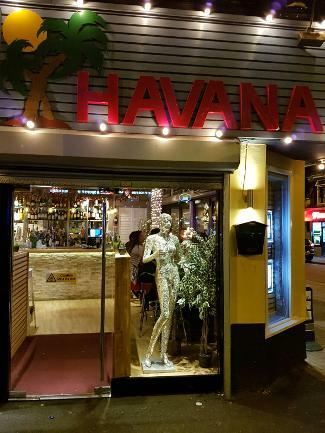 Welcome to Havana Restaurant in Waterloo,Liverpool. 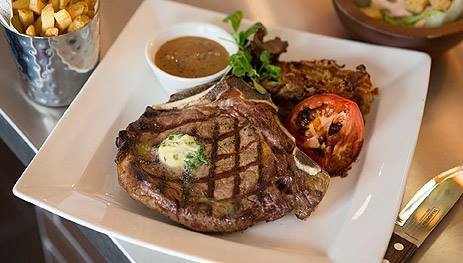 We pride ourselves on Astonishing Service, Amazing Food and Affordable Prices. 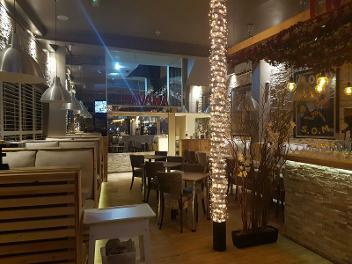 Havana, Steakhouse & Cocktail Lounge Waterloo is a beautiful Italian & South American Restaurant, located right in the heart of Sefton in Liverpool and not far from the famous Crosby Beach. We offer fine dining at affordable prices. Our spacious modern restaurant and bar offers a cool and friendly atmosphere and is perfect for any special occasion or a romantic date. 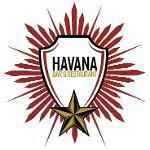 At Havana you can have a unique experience enjoy the relaxing atmosphere with one of our exotic cocktails, wines or beers, while our talented chefs prepare your meal from the finest and freshest ingredients. Our experienced and friendly Havana team are always on hand to ensure your Havana visit is an amazing one. 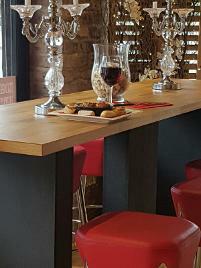 Take a look at our Menu or visit our Italian/Brazilian restaurant in Liverpool. What more could you want! Great cocktails! Great music and amazing food! It’s ‘Cocktail time’ join us!! !